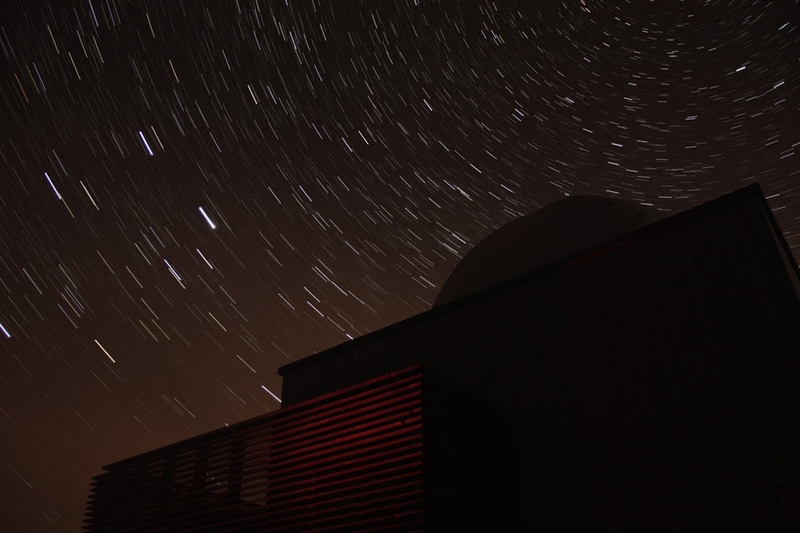 The Scottish Dark Sky Observatory is publically accessible observatory, located in the Galloway Forest Dark Sky Park. 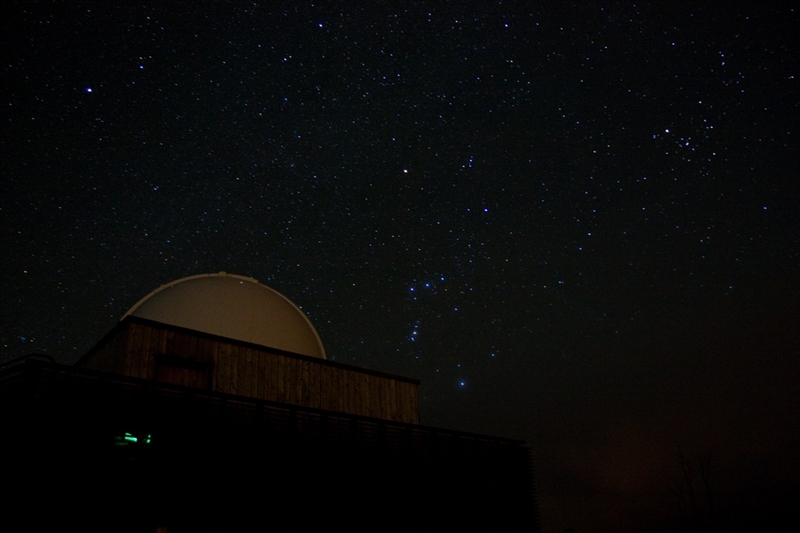 The SDSO is located on a hilltop site within the world reknowned Galloway Forest Dark Sky Park. Enjoying amazingly dark night skies, guests can view the universe through two large telescopes, including a 20” Planewave CDK telescope in a 5 metre dome. 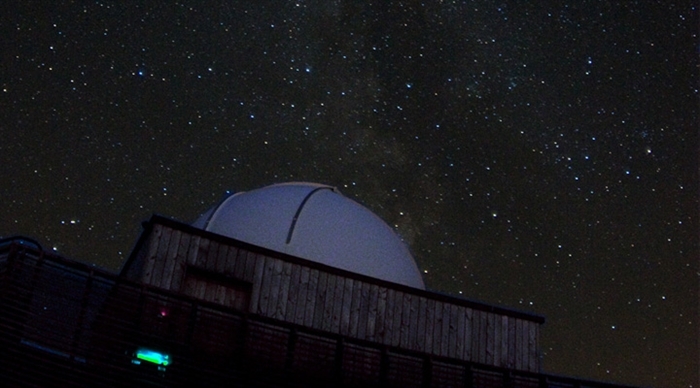 The observatory is open to the public, as well as societies, clubs, and schools, educating people of all ages about astronomy and the night sky. 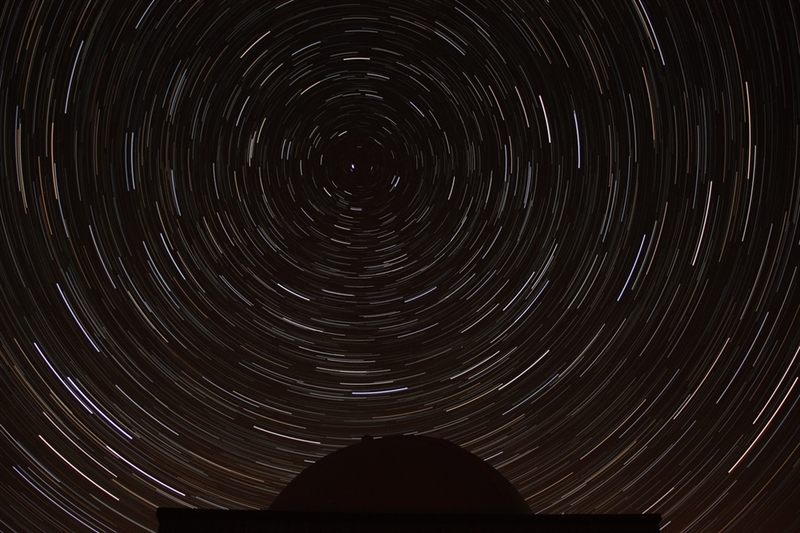 The observatory is open Monday to Saturday for pre-booked visits, including stargazing evenings, and special events involving guest speakers or based around particular dates in the astronomical calendar. The SDSO also welcomes group bookings, corporate events and private hire all throughout the week. Our mobile inflatable planetarium dome can be hired, giving you an immersive tour of the cosmos.